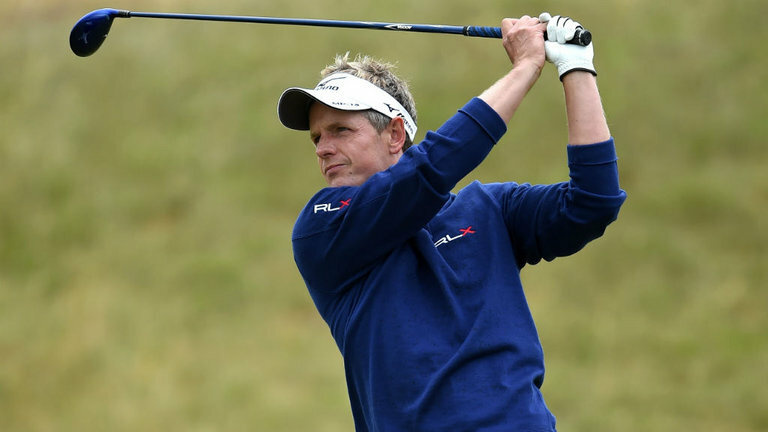 Luke Donald has seen his PGA Tour playoff hopes end at the Northern Trust while others like Bubba Watson progress. Donald ended the week outside the top 100 in the FedEx Cup standings after the opening play-off event. Jimmy Walker finished in the 111st position while Donald was six spots ahead. 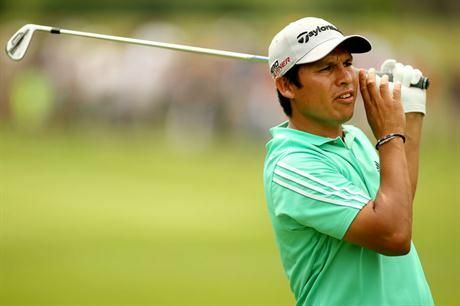 It was not enough for both pro golfers to progress to the Deutsche Bank Championship. The former world number 1 Donald bogeyed his five two holes to finish on five over while Walker finished with a missed cut. Donald carded a one-over 71in his last round and tied 49th. Watson on the other hand qualified for the Deutsche Bank Championship in Boston as he delivered his best performance on the PGA Tour in months. He began outside the top 100 but he shared the 10th spot at Glen Oaks Club. He was 113th but found himself on the 72nd spot after his brilliant display. He would need to continue strongly to progress in the campaign. David Lingmerth and Harold Varner III were also outside of the top 100 but they moved inside the bubble as they tied 29th and 20th respectively. Lingmerth was 103rd but forced himself into the 87th spot. Varner III was 123rd but ended up on the 91st spot. Byeong Hun An, Robert Garrigus and Seung-Yul Noh dropped outside of the bubble despite ranking 96th,99th and 100th respectively. They dropped to the 102nd, 109th and 110th spot respectively, all missing the final cut. The players would need to impress at TPC Boston as only the top 70 in the standings will progress to the BMW Championship. The third playoff event is slated from September 14-17. 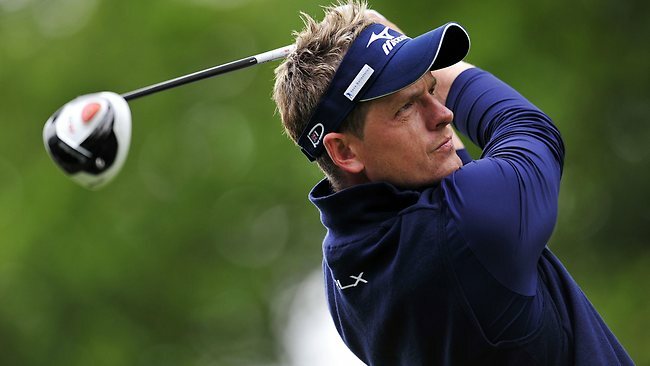 Watson needs another brilliant showing to make the BMW Championship as he is outside the top 70; same as former world No 1 Adam Scott and Rafa Cabrera Bello.